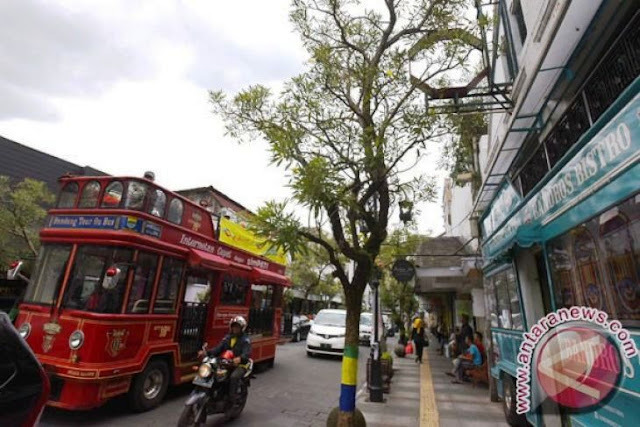 Bandung City has won the Asean Clean Tourist City award at the 2018 Asean Tourism Award (ASANTA), which took place in Chiang Mai, Thailand. Bandung`s Head of Culture and Tourism Office, Kenny Dewi Kaniasari, stated that the award was an achievement of hard work of the city administration and the people community in managing Bandung`s environment, cleanness, and safety in a number of tourist destinations. "All praises and thanks to Allah. We have achieved the Asean Clean Tourist City award. Bandung focuses on tourism and tourism services," Kaniasari noted here on Monday. She explained that Bandung was assessed by the Ministry of Tourism for one year. The assessment result was then sent to the Asean Tourism Forum to be re-assessed along with other Asean countries. The assessment of the Ministry of Tourism team included the availability of public facilities in tourist destinations and sidewalks. "Bandung has several new tourist destinations and new parks that have been revitalized, which are an added value in the assessment," she remarked. She added that the award was also achieved by Surabaya and Banyuwangi (East Java).